The International Cricket Council (ICC) have announced the awards for the year 2018 and Indian Captain Virat Kohli have swept the 3 major awards – ICC Cricketer of the Year, the ICC Men’s Test Player of the Year and the ICC ODI Player of the Year – becoming the first player in the history to win all three awards in the same year. He has also been awarded the Sir Garfield Sobers trophy for ICC Men’s Cricketer of the year 2018. Along with the awards, he has also been named as the Captain for the ICC Test Team 2018 and ICC ODI Team 2018. 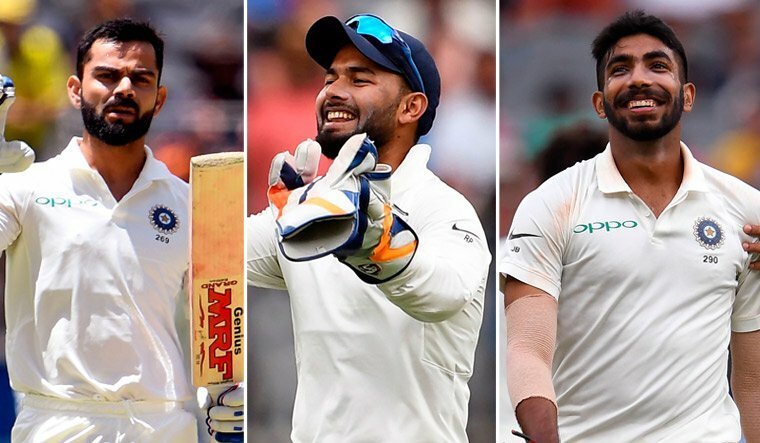 India’s 21-year-old wicketkeeper Rishabh Pant who made his debut in Test Cricket this year has been named as the ICC Emerging Player of the year. He has also been included in the ICC Test team of the year. 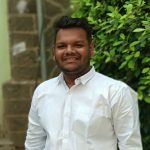 Pant scored 537 runs from 8 Test matches at an average of 38.35. His centuries at the Oval in England and at the SCG in Australia were a testament that he will be a huge prospect for the Indian team. Jasprit Bumrah finds a place in the ICC Test team. He made his debut in Test Cricket in South Africa in January 2018 and within the 10 matches that he played in the calendar year, he emerged as India’s fast bowling spearhead and the captain’s go-to man. In his 10 Test matches, he picked up 49 wickets at an average of 21.02 and played a crucial role in India’s victories in South Africa, England and Australia. Indian limited overs Vice-captain Rohit Sharma have had a fantastic 2018 in the ODI format. He finished 2nd on the table just behind his captain. He scored 1030 runs in 19 innings at an average of 73.57 including 5 centuries. He becomes an unarguable choice for the ICC ODI team 2018. Chinaman Kuldeep Yadav has impressed one and all and found a place in the ICC ODI team of the year. He foxed batsmen with his flight, turn and pace as well. He made an impact on the tours of South Africa, England and Australia – places where spinners have rarely made an impact in the past. In his 19 innings, he picked up 45 wickets at an average of 17.77. Jasprit Bumrah also finds himself in the ICC ODI Team of the year. In his 13 innings, he picked up 22 wickets at an average of 16.63 and a miserly economy of 3.62.